Android emulators were introduced a few years back, and it changed the way developers used to test their apps. An Android Emulator is a tool that allows the users or developers to run Android apps on their desktops. Moreover, some of the emulators enables the developers to emulate the Android OS on their desktop. There could be a number of reasons for emulating Android apps on computers for the users. Where developers found it's easy to test their app on the desktop rather than phones, on the other hand, most of the users like to play mobile games on a bigger screen. Apart from gaming apps trying the social media apps like WhatsApp and Instagram on the desktop could be fun and exciting. For example, using Instagram via an emulator enable you to upload your pics from your desktop or Mac directly. If you ask any developer about the Android emulator the first name will come out his mouth will be Bluestacks App Player. The tool is one of the oldest and most popular emulator in the industry. With the help of this tool, you can easily run Android apps on your desktop without any problem. 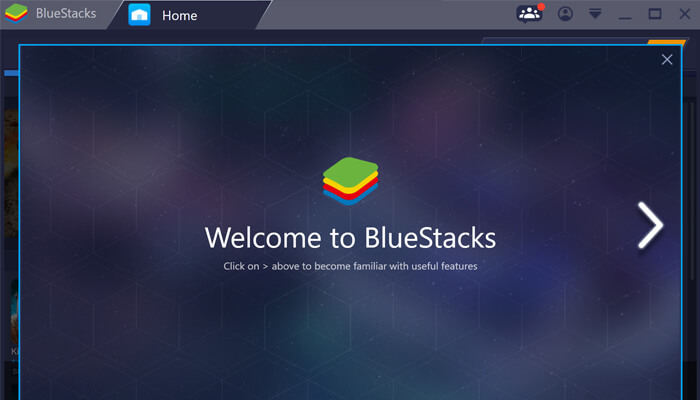 Bluestacks App Player comes with easy to understand interface, which is specially designed for running the games. There are free and paid both versions of the tool for the users. The free version comes with ads and some sponsored apps. You can easily search apps on the Google Play store and run them seamlessly. Besides, you can also download the apps from another source using standalone APK files. The emulator is easy to install and also compatible with hardware with a pretty decent performance. Nox is another Android emulator that will help you by bringing the Android to the big screen. The tool is available for both PCs and Mac for emulating the Android apps. Nox is a real gem for the developers who want to experience the Android gaming on their computers. Moreover, the tool is built especially for the gamers, Nox is compatible with the gaming apps, and you can also map the key for different gaming gestures. This means the gamers can easily play the games via gaming pads for more efficient performance. 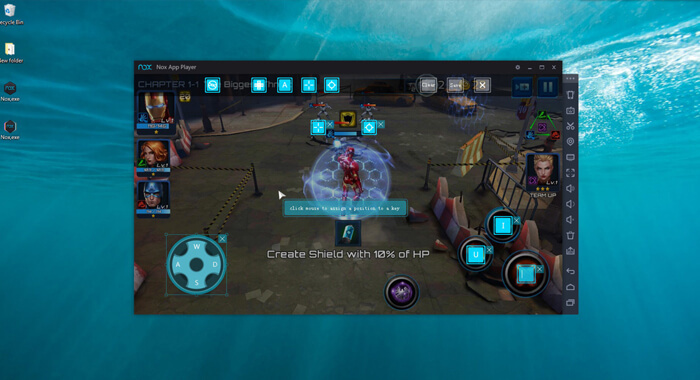 Nox is dedicated to the gamers, and with its interface, you can see that how easy it is to run games on it. Nox is available for free and allows to download the apps from Google Play Store. However, you will find additional options on the bottom right side of the window to enhance your experience. You will see find the tools like the screenshot and video recording shortcut. Nox also allows the users to install apps from a different source outside Google Play Store. Here comes another Android emulator built keeping the gamers in mind. KOPLAYER is the only emulator that comes with some unique features. 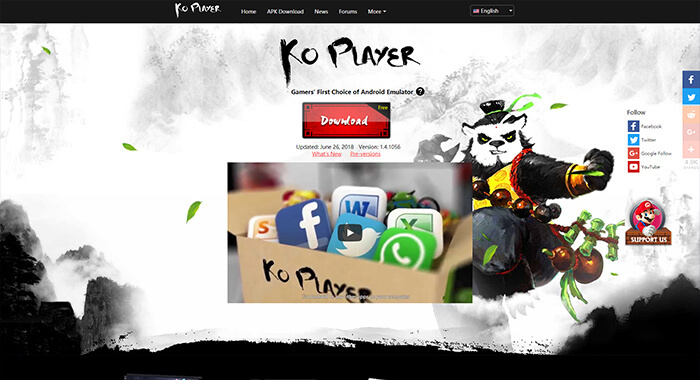 With KOPLAYER, you will get two different modes for playing the games efficiently. The modes are Speed and Compatibility mode, where you should try the speed mode first for a flawless gaming experience. But, if the game encounters some issues, then you should switch to the compatibility mode. 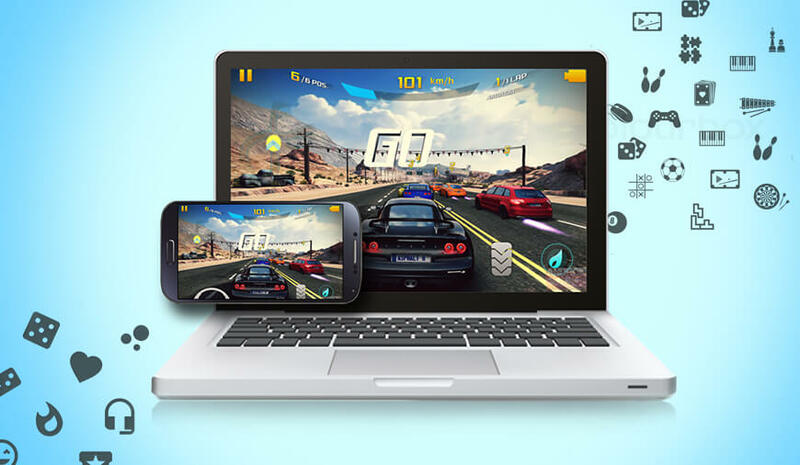 KOPLAYER is undoubtedly is among one of the amazing tools that run the Android gaming apps seamlessly. Besides, the tool also comes with a Multi-manager that lets you run more than two instances simultaneously. However, there are a few chances that the emulator may get crash while operating. You can easily download the apps from the Google Play store in KOPLAYER. Apart from games the Android emulator also supports a wide range of apps from other categories. Andy is much more complex and bigger emulator compared to other tools in the category. The installation file of the tool could take up to 3GB of space, but it also comes with some of the unwanted software, so you need to keep an eye on the installation process to shut them down. Andy is much more reliable and capable of running games with higher graphics. The tool only supports the PlayStation and Xbox controllers, or you can use your smartphone as a gaming pad. However, the interface of the emulator isn't that pleasing, and the user could get frustrated while operating. The developer could have made it much more user-friendly for playing high-quality games comfortably. 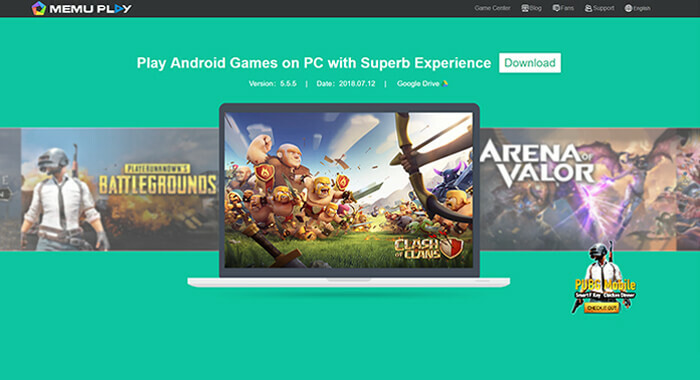 Andy is available for both PC and MAC users for shifting the Android gaming experience form smartphones to a desktop. MeMU is the newest Android emulator in the competition that offers much better performance than others mentioned above. MeMU may be the new member in the family but has captured the attention of the users for its features. MeMU or MeMU play comes with and a very intuitive interface along with a vast range of Android apps to run. Once again the emulator focuses on the gaming apps with its support for Intel chips and AMD. Besides, you will be getting dedicated graphics with the tools for a high-quality gaming experience. You need to enable the virtualization of your CPU for getting maximum performance output while playing the games. Similar to Nox you will be getting a set of additional features in the tool, and the MeMU is based on Android 5.5.1. There is a number of keyboard mapping options for the gamers to choose from in order to enhance their gaming session. MeMU allows the users to download the apps from Google Play Store and also let them install the apps by dragging the APKs into the window.